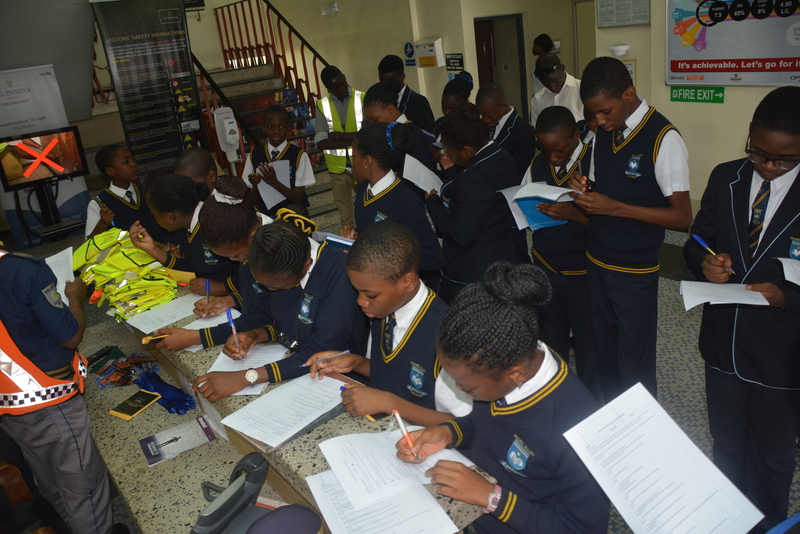 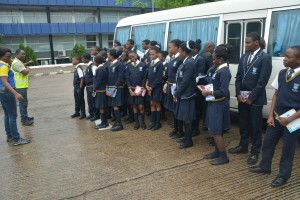 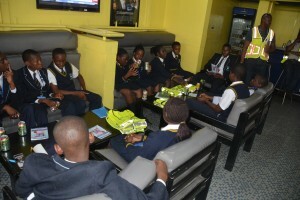 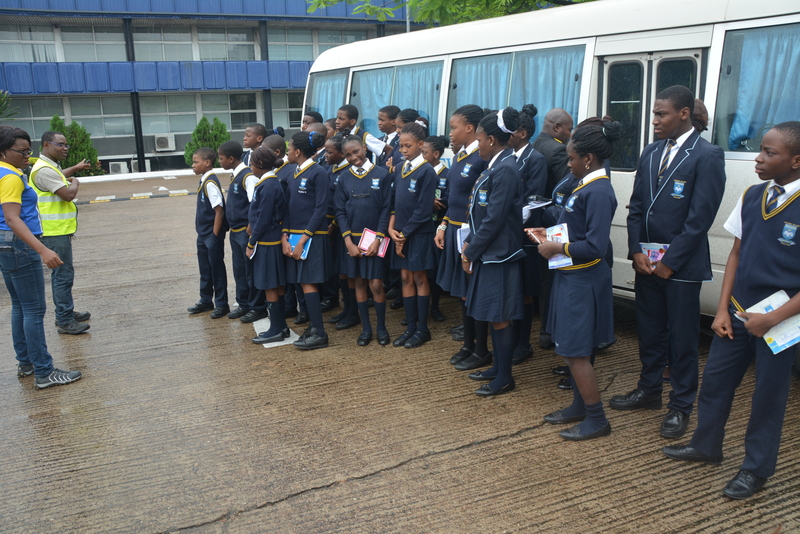 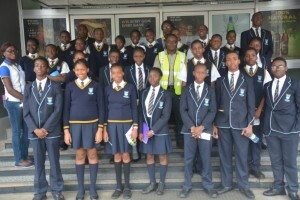 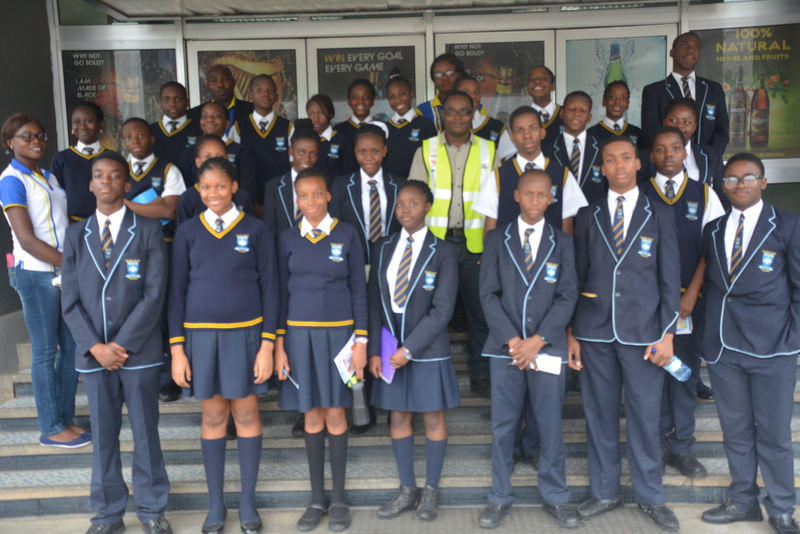 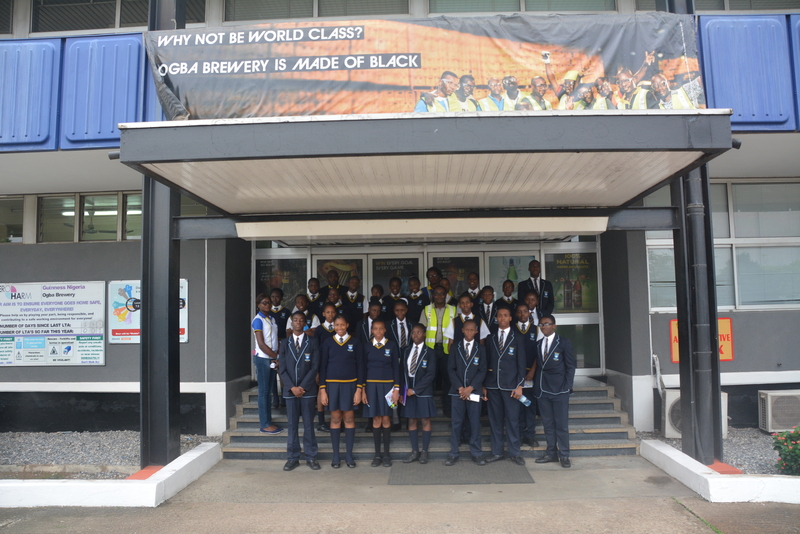 On Wednesday 15th of June, 2016 our students embarked on a learning visit to Guiness Nigeria PLC. 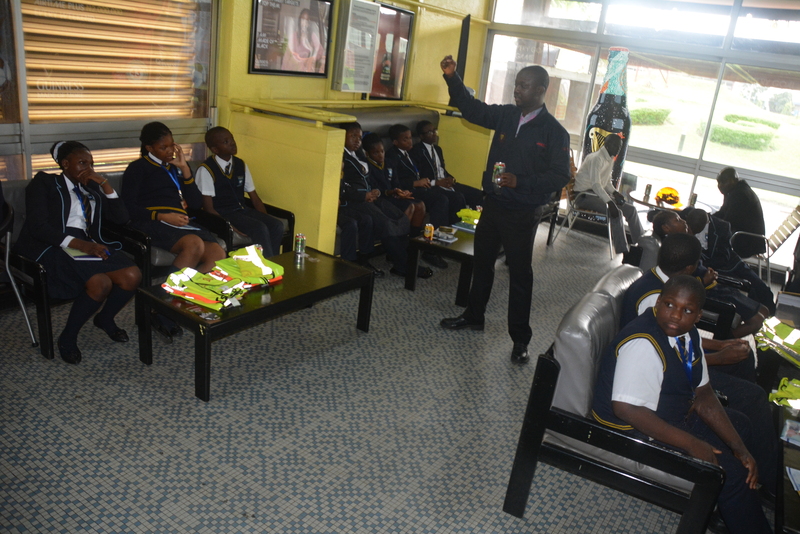 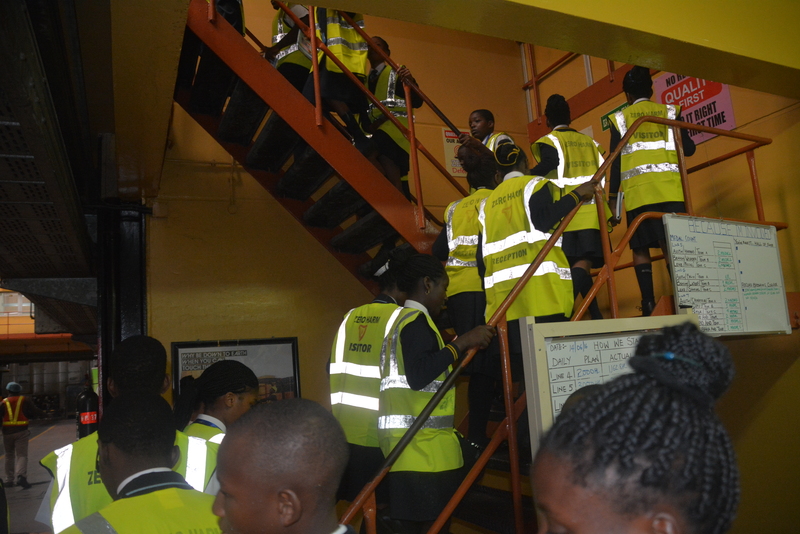 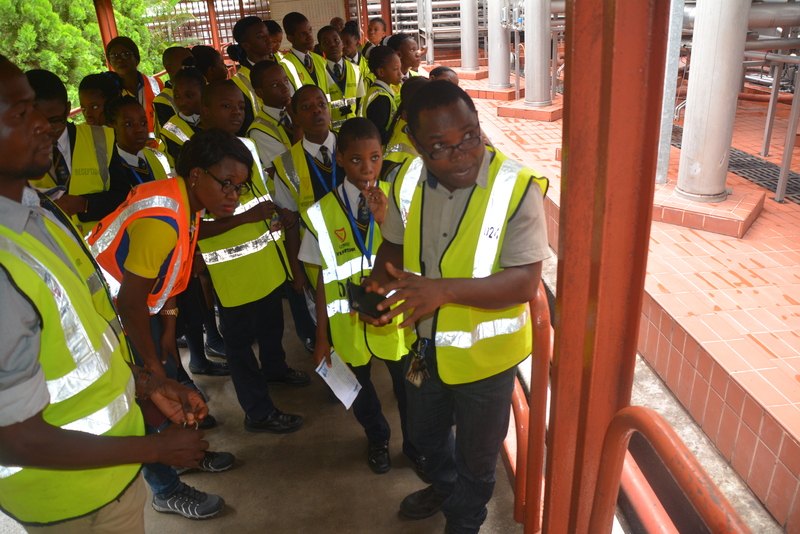 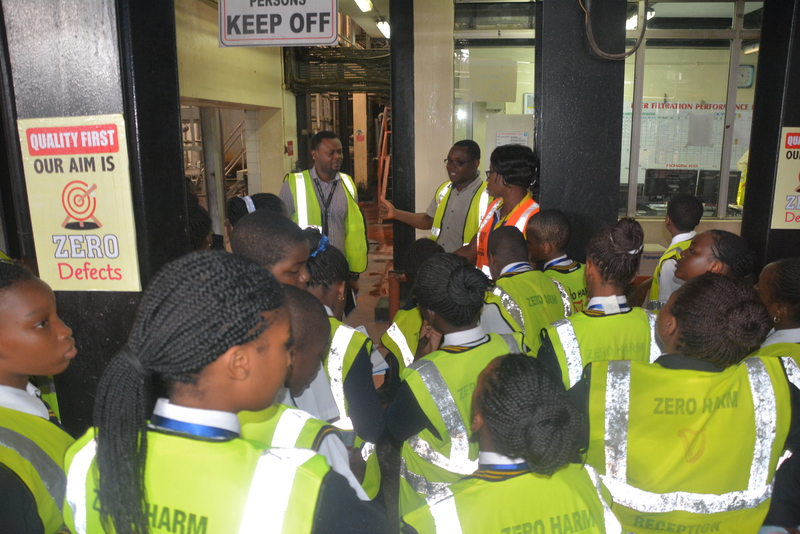 During the visit, our students were enlightened about the Brewery Industry where they learnt the Chemical, Engineering, ICT , Electrical, Mechanical and the Marketing processes involved in the industry. 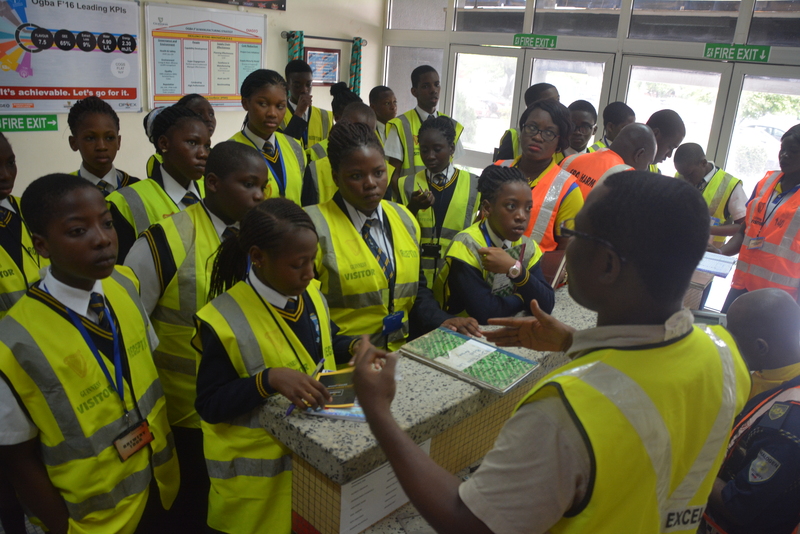 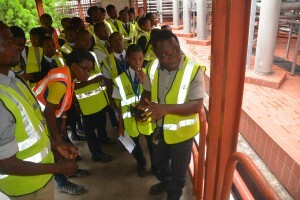 The visit practically enhanced knowledge of students in Chemistry as they learnt about PH and quality assurance, Enzymes involved in fermentation processes and treatment of CO2 as well as filtration and preservations of final products. 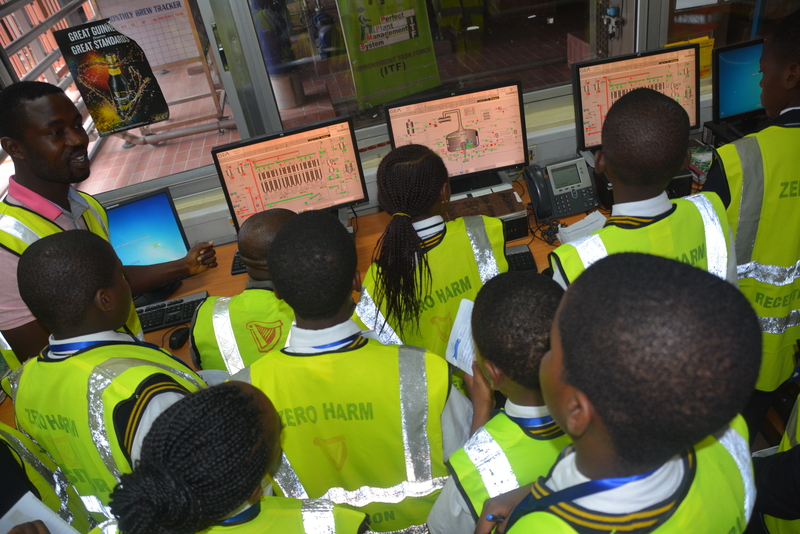 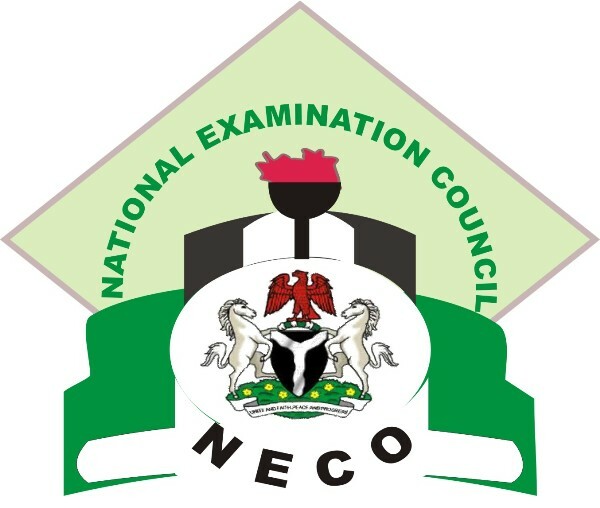 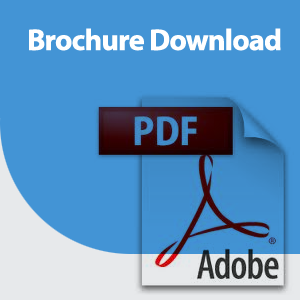 Also knowledge of students in physics was also improved as they saw and learnt the practical application of machines and lever system in the packaging section of manufacturing canned and bottled drinks. 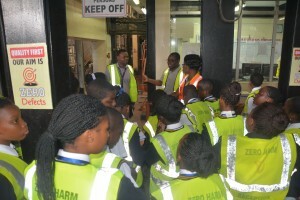 Furthermore, our students had an interactive session with the Guiness team on safety rules in an industrial set up. 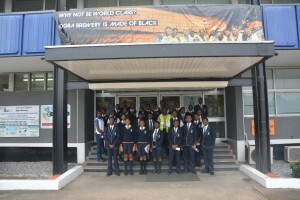 In short, it was an educative, interactive and practical oriented visit to Guiness Nigeria Plc.. 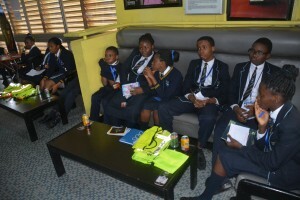 The visit wouldn’t have been complete without the time out drinking of the non alcoholic Malta Guiness and non alcoholic Origin as refreshment. 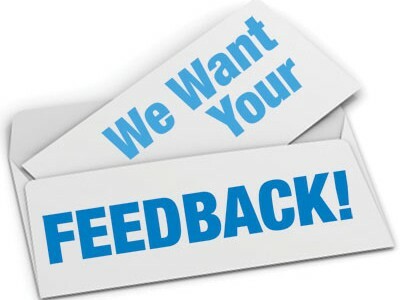 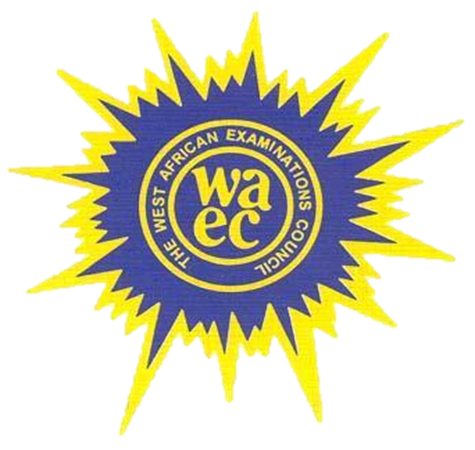 Kindly fill the form below for any enquiries.